Speech & Drama; Tom Dooley, teacher Emer Casey, Laura Diver, Margot Keegan, Clodagh Loughnane, Sarhgene Loughnane, Jordan Brown, ITW, Millie Bolger, Breege Pender and Maeve Clarke, Sharon Lynch – Nordon. Music; Michaela Bet, teacher Margaret Butler, Niamh Fitzgerald and John Cooney, Lina Raudoniute-Kidd, Maeve Quinton, Geraldine Molumby, Laura Hopkins, Tamara McCarthy, Sam Bergin, Martina Toher, Robert Staunton, Katrina McMullen, Briona O’Meara, Mairead Dempsey, PJ Gallagher, Eamonn Ryan, Leah Buckley, Lorraine Wynne and Milly Clarke Carolan, Aoife O’Neill. 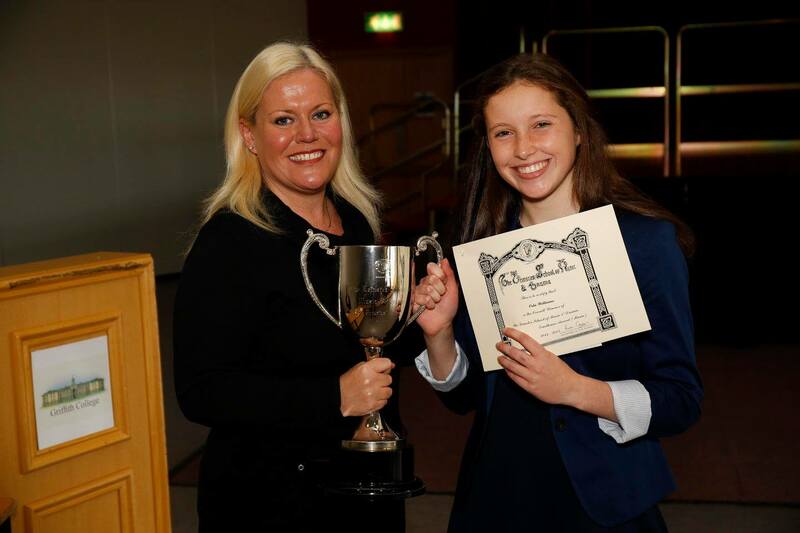 The Overall Winner of the LSMD Excellence Award for Speech & Drama 2015; Hannah Breen (Teacher Emer Casey). 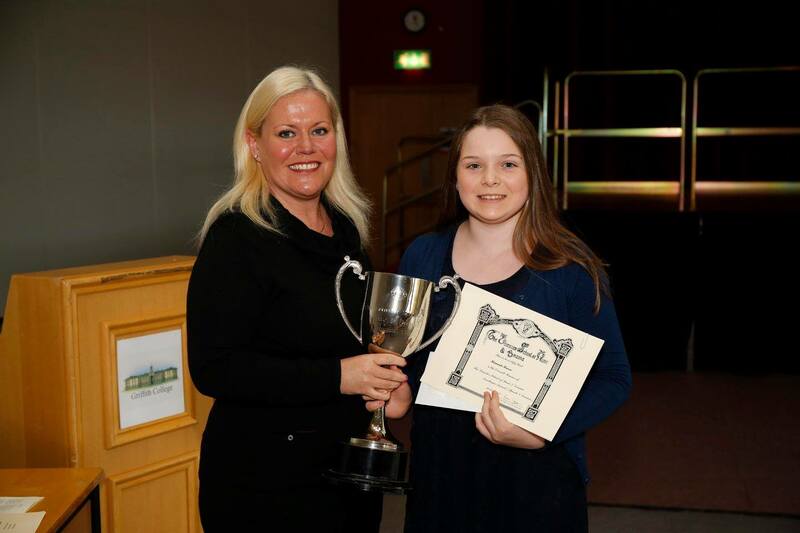 The Overall Winner of the LSMD Excellence Award for Music Performance 2015; Orla Williams (Teacher Eugene Dolan). Congratulations to Hannah & Orla and their teachers!